10th Annual S.A.F.E. 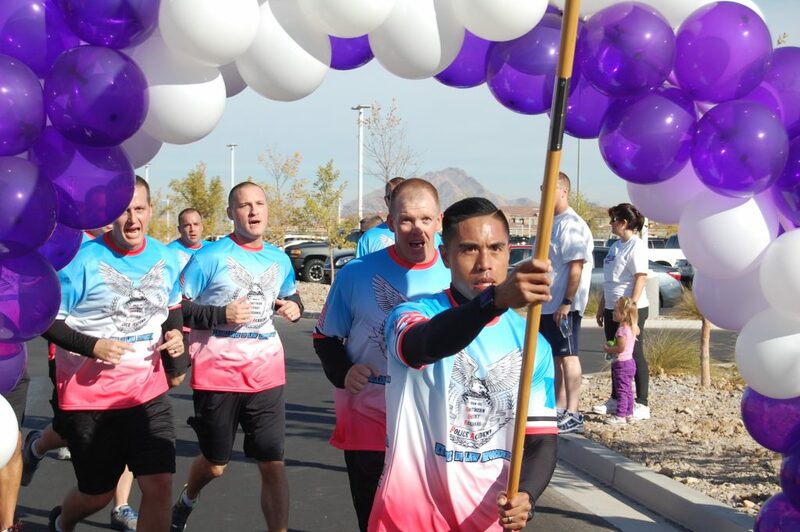 House SuperHeroes of SAFE House Run For Shelter 5k or 1 Mile Registration is Now Open! 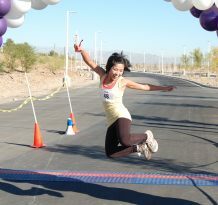 Registration is now open for our 5k SuperHeroes of SAFE House Run For Shelter 5k and 1 Mile Walk! PURCHASE TICKETS FOR THE 5k SuperHeroes of SAFE House RUN / WALK HERE.